Valentine’s Day is fast approaching and the season of love will soon arrive. Do you already have plans where you want to spend the most romantic day of the year with your partner? 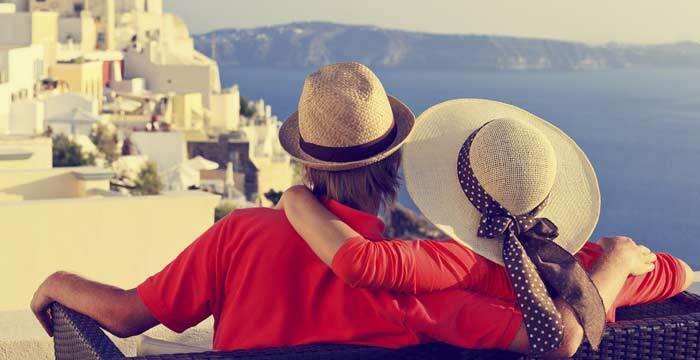 Whether you want to surprise your significant other for a special occasion or you want to go somewhere for the coming Valentine’s Day, we have here the 5 most romantic destinations as these places have the activities that you want to do or see for a romantic or special day.